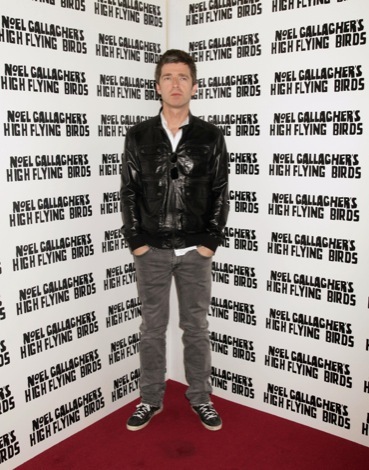 Ahead of his Liverpool date Noel Gallagher suggests he’d like to manage the mighty Linnets of Burscough. Phil Kirkbride rolls with it. 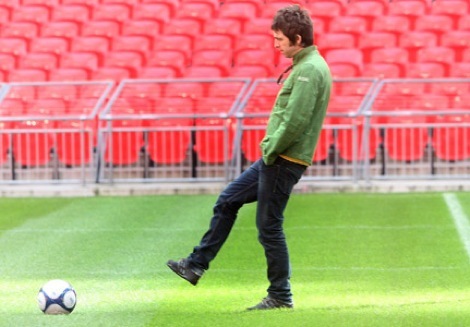 Noel Gallagher, he of the High Fltying Birds, says he would like to one day manage a football team – and name checked non-league Burscough as a possible club. Is that Noel in the Burscough trackie? Gallagher’s comments have caused a stir amongst Burscough supporters who hope to raise the club’s profile on the back of the revelation. Burscough, nicknamed the Linnets, play in Step Eight of the English football pyramid in the Evo-Stik First Division North. Managed by Derek Goulding, Burscough have made a positive start to the new season with a win and a draw from their opening two games and play a Victoria Park. The club have never played at a higher level than the Conference North but shot to prominence in 2003 when they won the FA Trophy at Villa Park. 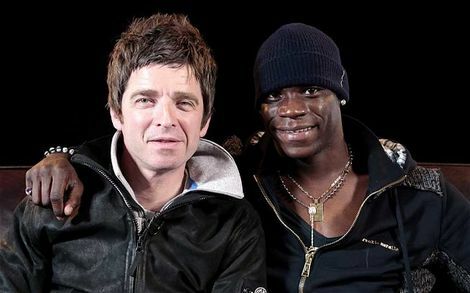 And just for fun, here’s Noel’s top football classics – feel free to add your own and tweet them to Getintothis here.